The successful candidate will be a qualified CNC Operator with hands on experience in a CNC role. 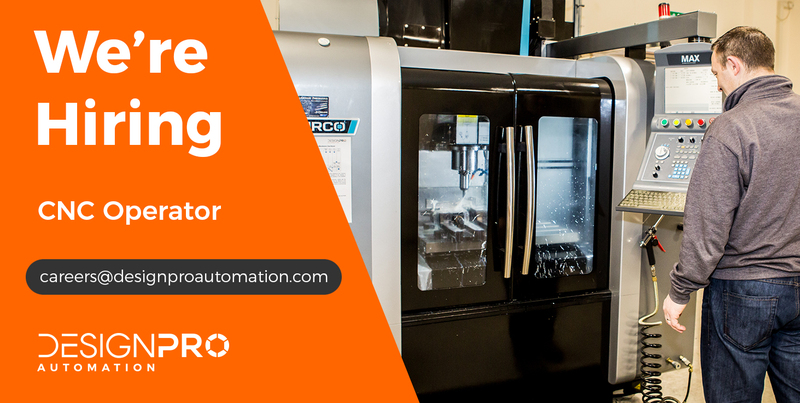 Experience in operating and programming a variety of machining equipment, use of hand tools and precision measuring instruments is required. The ability to read and interpret mechanical documents and drawings is required. The successful candidate must have a strong mechanical and numerical aptitude with a high level of attention to detail. This person will work as part of a team in a busy environment. An enthusiastic and self-motivated individual with a high level of initiative and adaptability is essential for this role. Set up and programme, CNC milling machines, CNC lathes, drilling machines and surface grinders. Understand/interpret mechanical drawings, sketches, engineering specifications, DXF & step files. Perform machine-control offsets/basic NC modifications to enable the production of products that meet close tolerance limitations. Recommend revisions in design and/or substitutions in material based on machine-ability or fabrication problems encountered. Responsible for carrying out internal and external tooling inspection. Carry out customer product inspection/validation. Ensure all work is carried out adhering to production/customer deadlines. Maintain machines and work area in a neat and orderly condition. Maintain Quality Records and adhere to Quality Procedures. Ensure all parts manufactured meet the required specification and standard of quality.